Theater Olympics are held since 1995 being initiated by theater director Theodoros Terzopulos, and will take place since June to November 2019 involving dozens of leading theatrical companies of the Europe and Asia. Alexandrinsky Theater is one of the organizers of the Theater Olympics, and its artistic director Valery Fokin is the only representative of Russia in the international organising commitee. The Theatre Olympics is an international fair of theatre arts, established in 1993 in Delphi, Greece, by Suzuki Tadashi, Theodoros Terzopoulos and other world renowned directors and playwrights. What distinguishes the Theatre Olympics from other theatre festivals is that it is organized through the collaboration of theatre artists. The role of artistic director for each Theatre Olympics event is performed by the international committee member of the host country, and is responsible for its planning and operation. In addition to showcasing the world’s highest level of performing arts, the Theatre Olympics also conducts workshops, symposiums, and educational programs. 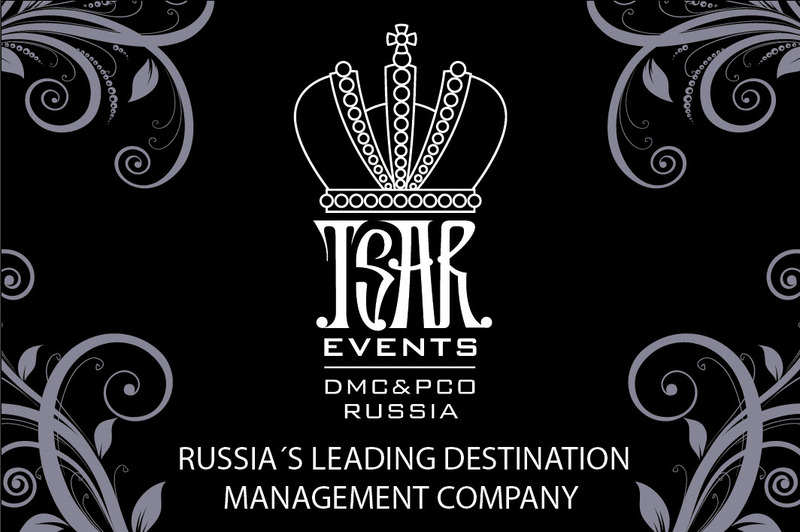 Tsar Events DMC & PCO — Russia's Leading Destination Management Company will help you with hotel accmmodation, transportation, restaurants resrvation and planning your special events not only in St. Petersburg, but in all Russian cities and in Ukraine, Georgia and other countires.